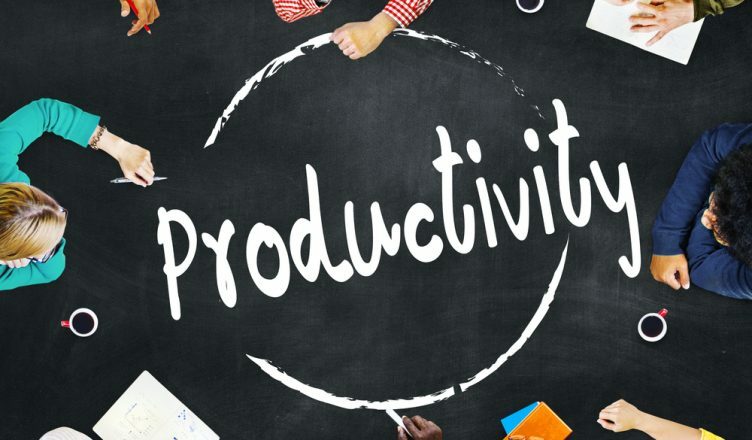 How do you keep your sales team motivated? Motivation is, of course, the key to sales success. Convincing someone to buy something they’re not sure they want to buy is a very hard job. An unmotivated salesman won’t be able to muster the mental effort needed to get a prospect to sign on the dotted line. You want your salespeople to convert as many prospects into actual customers as they can, of course. More customers means more money. If your salespeople are making commission, more customers means more money for them, too. So, both you and your sales team would benefit from adopting a sales route planner. 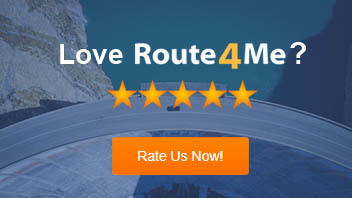 Route optimization guarantees that every route you give your drivers is the most efficient route possible. That way, your sales reps can visit more prospects every day without having to rush to do so. The more prospects they visit, the more people they’ll be able to convert into customers. Not every sales route planner is the same. Make sure the routing software you invest in has a color coding feature. This allows you to mark your stops with a color of your choice, which makes it much easier to organize your operation. For example, you can use the color red for your hot leads and blue for your cold leads. This’ll help you focus your attention where it’s most needed. Route mapping software will also help you balance your workload. Without a route planner, this is hard to do. You’ll end up giving some of your drivers not enough work, which means you’ll sometimes pay them to do nothing, and giving your other drivers too much work, which means they won’t make it to every stop on time. Showing up late is terrible for your reputation. Routing programs prevent that from happening. You shouldn’t take a one-size-fits-all approach to coaching your sales reps. Each of your reps have different strengths and weaknesses. Each of them must be assessed individually. A sales rep might be knowledgeable about what they’re selling, but they don’t have the charisma needed to make a personal connection with the customer. If they have the opposite problem (high charisma, low knowledge), that obviously requires an entirely different training technique. Make sure you truly understand your sales team. That’s the only way you’ll figure out how to make it better. Of course, when it comes to building an effective sales staff, it all starts with the hiring process. Before you even interview anyone, take the time to clearly define what you’re looking for in a sales rep. Make a list of qualifications that are especially important to you. Create unique questions that will show you what a prospect is like both as a professional and an individual. The interview process can be long and annoying. It’s tempting to just hire the first qualified person who walks in the door. Don’t do that. Interview every single qualified applicant who applies. The more choices you have when it’s time to decide who to hire, the better your odds are of finding someone great. If you separate your sales staff into different teams, don’t put your all your best reps on the same team. Distribute your talent instead. Running a business is hard work. You have to wear many different hats. You won’t have time to hold every rep’s hand and walk them through exactly what they need to do to succeed. Your most skilled and experienced sales reps can take over this task for for you. Use them as on-the-job teachers for your reps that could use a little more training. 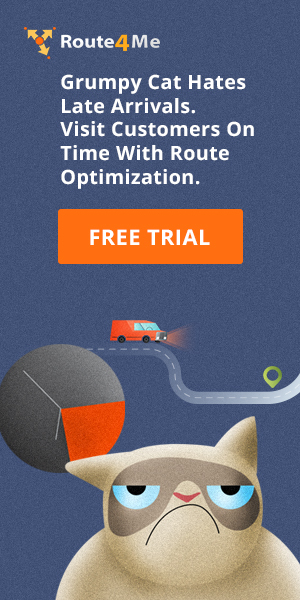 What do you think of route planning software? Have you ever used a multi stop route planner before? Let us know in the comments section below.